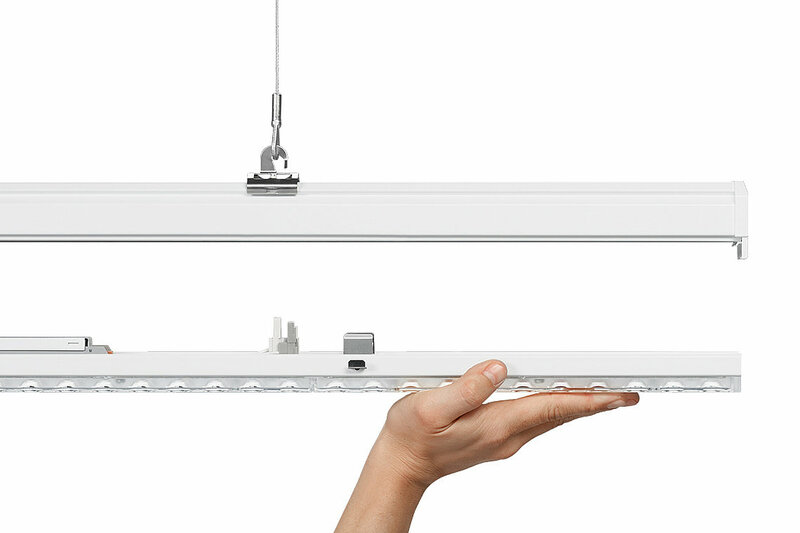 Light is becoming increasingly important in the industrial sector. The reasons: modern industrial lighting is able to cut operating costs due to state-of-the-art, energy-efficient lighting technology, improve visual conditions and help concentration with Human Centric Lighting and simultaneously improve productivity and operating safety, as well as protecting the environment by integration into control networks. Another aspect to consider is that legislative regulations are becoming increasingly stringent. In the face of this, many industrial companies search for a qualified partner to exploit the potential of modern lighting systems rapidly, reliably and as simply as possible. 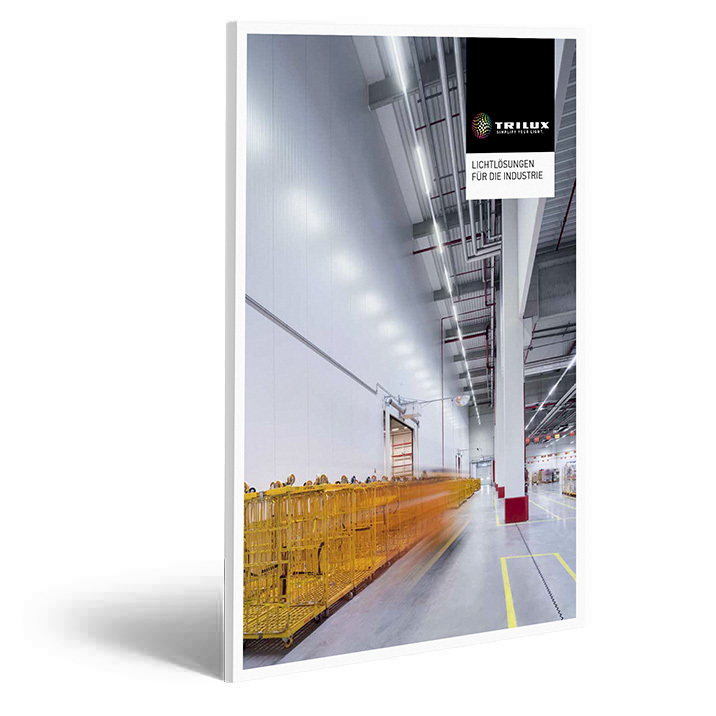 Companies expecting more from their industrial LED luminaires than simple compliance with current standards see TRILUX as a specialist for the complete spectrum of requirements – ranging from production bays and warehouses to corridors and office workstations in management environments. With E-Line, electrical engineers, electrical contractors and operators have an extremely high-performance, flexible all-rounder that with its wide range of versions provides high reliability in challenging industry environments as well as in the office and retail sectors. 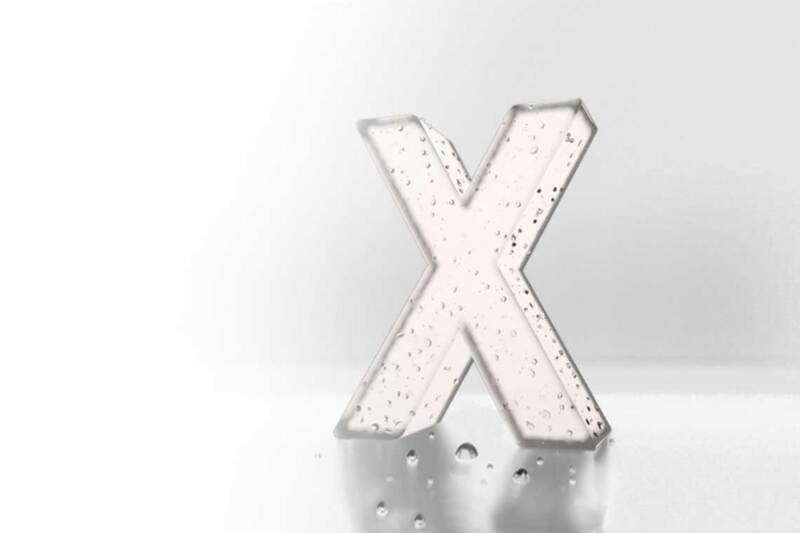 As the leading supplier in the market for weather-proof luminaires, TRILUX offers ideal lighting solutions for extremely challenging requirements – TRILUX has brought together these extremely rugged and highly efficient LED luminaires into the X-Range. The industrial sector places the highest demands on lighting solutions. A central criterion for selection across all branches is the level of economy, and it's here that TRILUX luminaires feature outstanding energy efficiency and above-average service life. Energy costs can be cut by up to 85% when upgrading a conventional lighting solution to LED and use of light management.